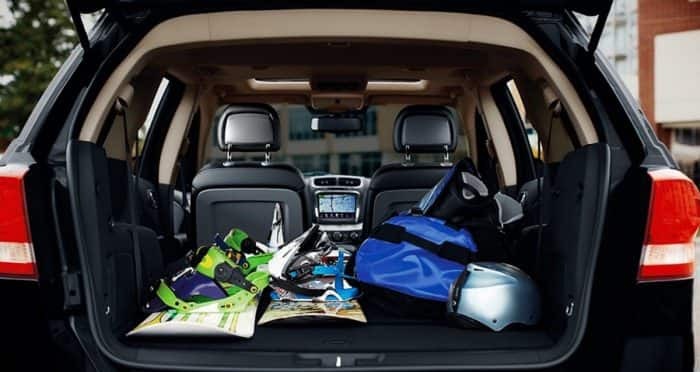 Being a seven-passenger, three-row midsize crossover with loads of storage and high tech features means the 2019 Dodge Journey is ready to handle anything life has to throw at it. 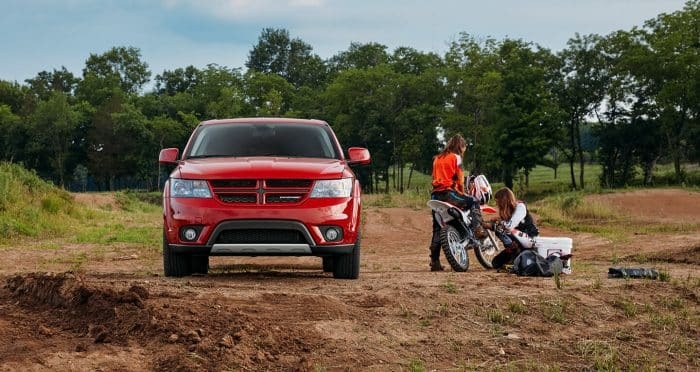 Dodge improved performance and value across trim levels by reducing the line up to three models. The exterior of the 2019 Dodge Journey received a face lift with a new performance front and rear fascia along with a new destroyer grey color. 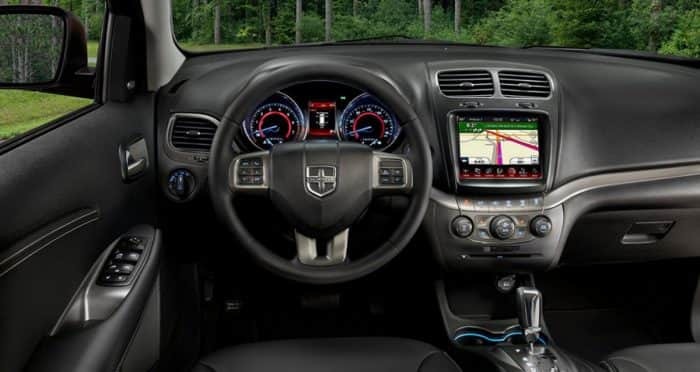 Keep reading to learn what's new with the 2019 Dodge Journey. What do the different trim levels offer? The Dodge Journey was built for utility with three-row of seating, 60/40-split second-row seats, and 50/50-split third row seats. The second-row seats recline and have optional class-exclusive integrated child booster seats. In front of the second-row seats, you'll find in-floor storage bins perfect for hiding valuables or storing wet clothes. 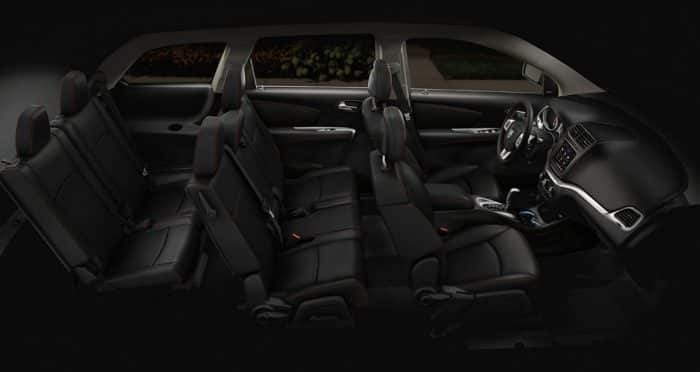 When the second and third-row seats are folded down you'll get an impressive 67.6 cubic feet of cargo space. 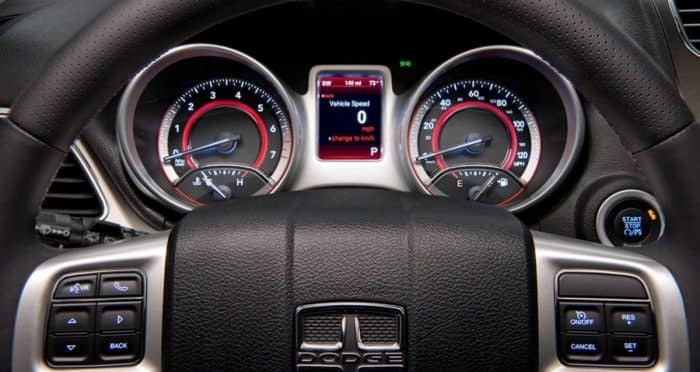 Every Dodge Journey comes with roof rails, heated side mirrors, a backup camera, a six-speaker sound system, a 4.3-inch touchscreen, and keyless entry and ignition. The middle Crossroad trim offers buyers upgraded cloth upholstery, a USB port, a leather-wrapped steering wheel, voice commands, a touring-tuned suspension, and an upgraded 8.4-inch touchscreen. The GT comes fully loaded with a rear-seat entertainment system, a premium six-speaker stereo system, a subwoofer, navigation, heated front seats, remote start, and a sunroof. 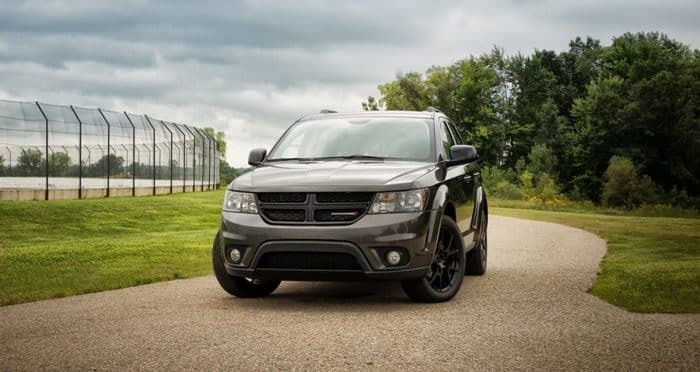 Is the Dodge Journey Safe? Your family's safety has always been of the utmost importance to Dodge and that's why the 2019 Journey comes stocked with over 40 standard and available safety and security features. No matter where you sit in the Journey feel safe with side-curtain airbags covering all three rows, electronic roll mitigation, electronic stability control with all-speed traction control,and active head restraints. The electronic roll mitigation helps keep all four tires on the road by reducing engine power and applying the brakes when the vehicle senses a loss of control. What are the two available engines? 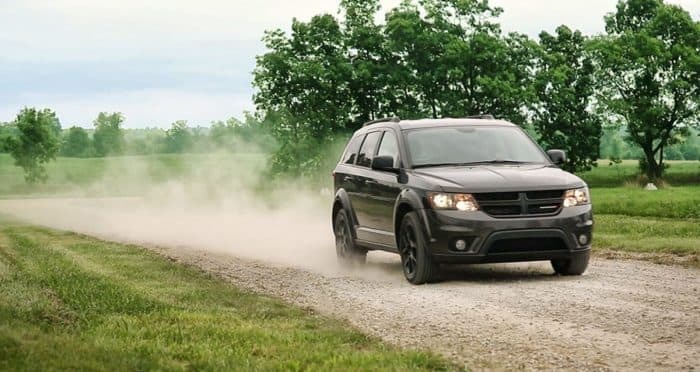 The 2019 Dodge Journey comes equipped with two different engines. 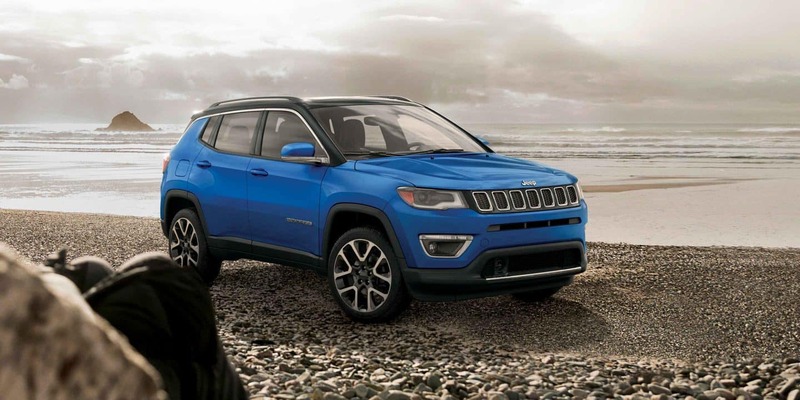 The 2.4-liter 4-cylinder engine comes standard on the SE and Crossroad trims and produces 173 horsepower and 166 lb-ft of torque. The four-speed automatic transmission is paired with front-wheel drive. If you're looking for all-wheel-drive than you should opt for the 3.6-liter V6 engine standard on the Journey GT and optional on all other trims. The V6 engine pushes 260 lb-ft of torque, 283 horsepower, and is paired with a 6-speed automatic transmission. Both engines average out at 19 miles per gallon. 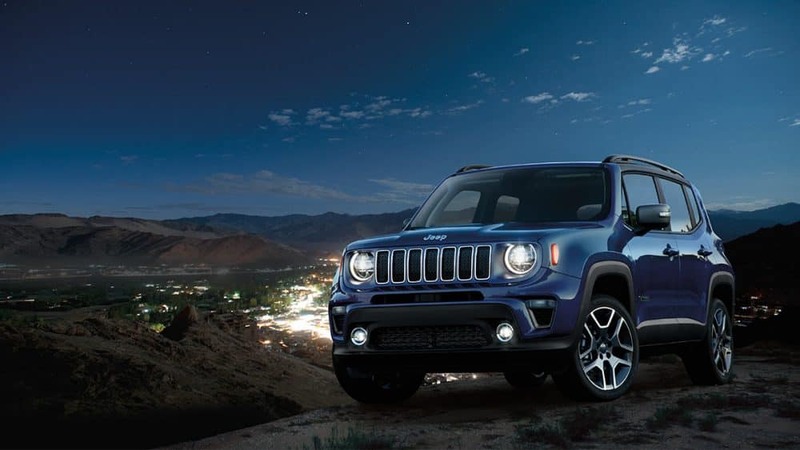 For all your towing needs the 2.4-liter engine is rated at 1,000 pounds while the V6 is rated at 2,500 pounds. 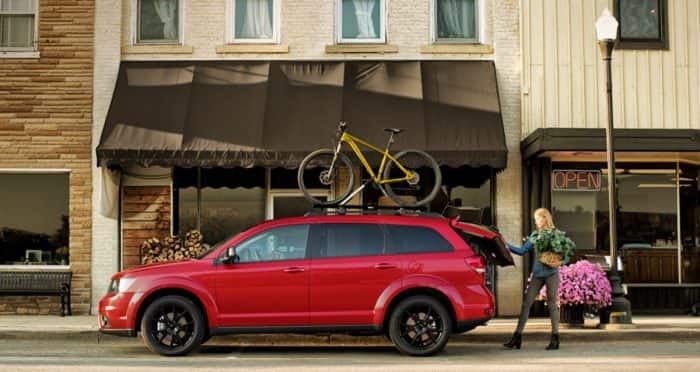 The 2019 Dodge Journey is a powerful three-row midsize crossover ready to grow with your family. You'll be able to fit everyone and everything inside with the standard seven-passenger seating and loads of storage space. We especially love the huge 8.5-inch Uconnect touchscreen, heated steering wheel, and push-button start. 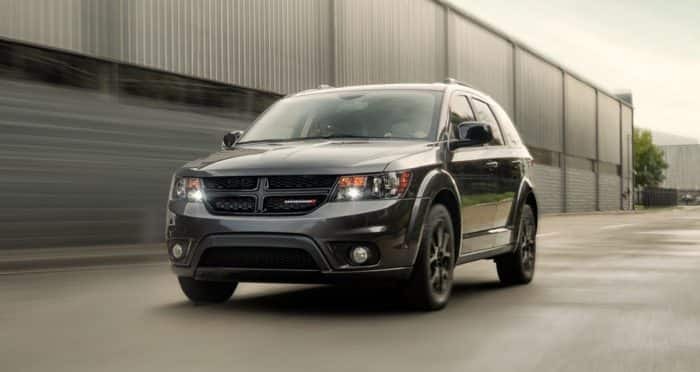 Contact us today to schedule a test drive and start the process to bring home your brand new Dodge Journey.